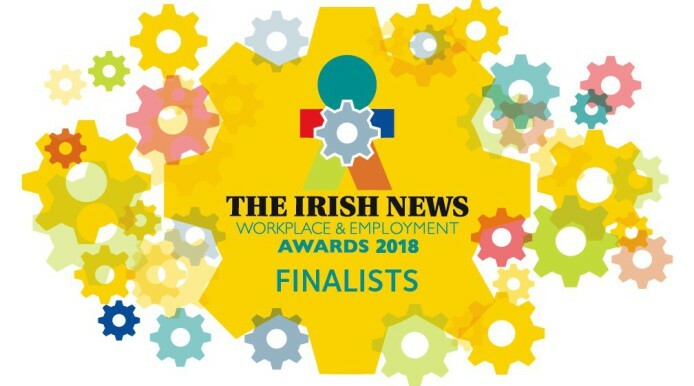 We are thrilled to have been announced as finalists for not one, but TWO categories in the Irish News Workplace & Employment Awards! So we’re getting our glad rags ready for the awards ceremony in the Titanic Belfast on 14th June. We have beaten off stiff competition from other businesses from across NI to be named as one of six finalists in the Right Place to Work (Small Business) and Managing Talent (Small Business) categories. We’re very proud that the "Right Place to Work" category has recognised our sustainability efforts, our commitment to CSR and charitable activity as well as our dedication to the wider Suki TEAm, from staff to our wider network of suppliers, partners and of course each of the farmers and their families who grow and pick the tea across the globe that we select for our ever-growing range of loose leaf teas. The second award we have been nomination for is the "The Managing Talent" award, this award celebrates our commitment to fostering staff development and training and driving performance across all areas of the business. You can check out the long list of talented finalists for the Awards here. The Workplace and Employment Awards, now in their 12th year are widely acknowledged as one of the premier awards initiatives anywhere in Ireland, 2018 sees a number of the nine WEA award categories revised and sitting on the judging panel will be Ellvena Graham, chair of the NI Economic Advisory Group and president of the NI Chamber of Commerce. We look forward to the Awards dinner and meeting all our fellow nominees. Good luck to all the other finalist and fingers crossed we’ll bring home a prize!